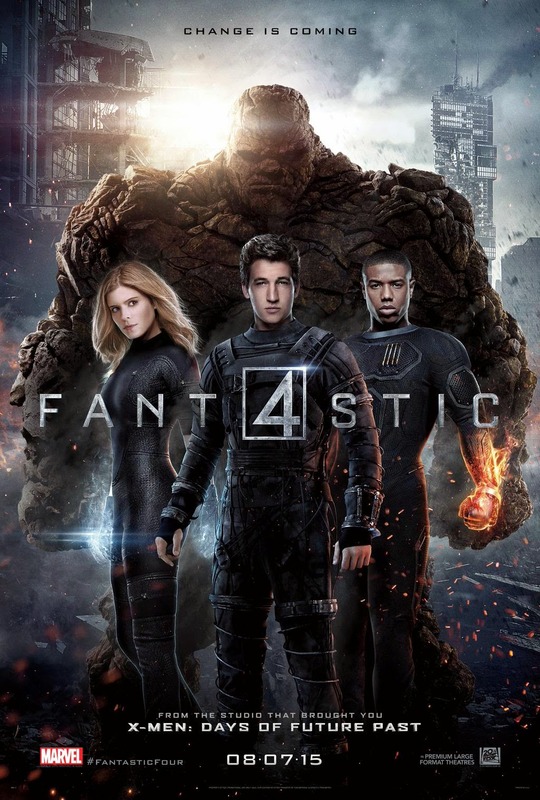 We got a new trailer yesterday, surprising us all with a tone that wasn't all doom and gloom, and now a new poster for Fantastic Four has come our way, featuring our first proper look at the team. 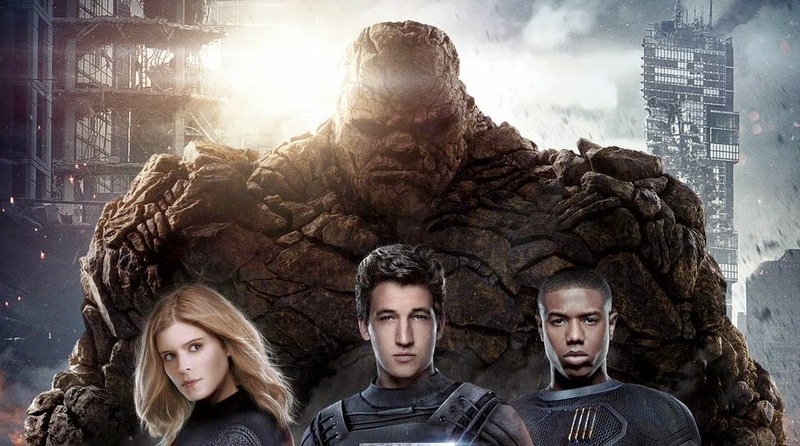 And I dig it, especially because it looks like Jamie Bell's The Thing will be HUGE! Check it out below.